Daniel J. Kline, age 81, passed away at 12:28 p.m., on Sunday, November 25, 2018 at his residence. Daniel was born September 21, 1937 in Allen County, Ohio to the late Robert and Maureen (Sargent) Kline. On September 5, 1957 he married Nancy Ann Beerbower who survives in Elida. 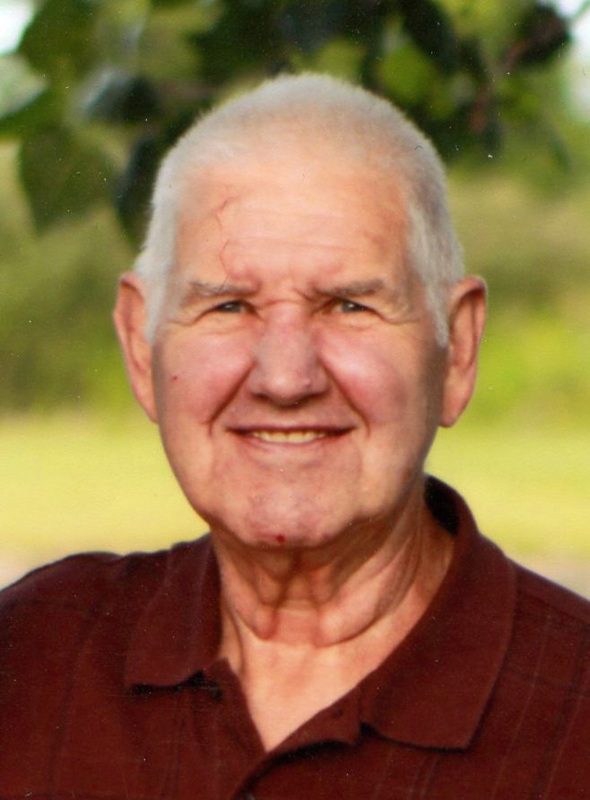 Daniel was self-employed as a tax accountant for over 50 years and also a carpenter. He was a member of Only Believe Ministry. Daniel was an American Township trustee of several years, and avid Ohio State Buckeye and Cleveland Browns fan. Daniel is survived by three sons, Craig (Tanya) Kline of Elida; Bruce (Norma) Kline of Elida; and David Kline of Elida; five grandchildren, Eric Kline, Jennifer (Joe) Blanchard, Josh Kline, Jeff Kline, and Abbigail Kline; One Great-Granddaughter, Harmonee Kline; one sister, Rebecca (Dale) Shaffer. He was preceded in death by two brothers, Reed Kline and Billy Kline. Funeral services will begin at 7:00 p.m., Friday, November 30, 2018 at CHILES-LAMAN FUNERAL AND CREMATION SERVICES, SHAWNEE CHAPEL with Pastor Randy Waters officiating. Scattering of cremains will take place at a later date. The family will receive friends from 4:00 – 7:00 p.m., Friday November 30, 2018 at the funeral home. Condolences may be expressed at www.chiles-lamanfh.com.